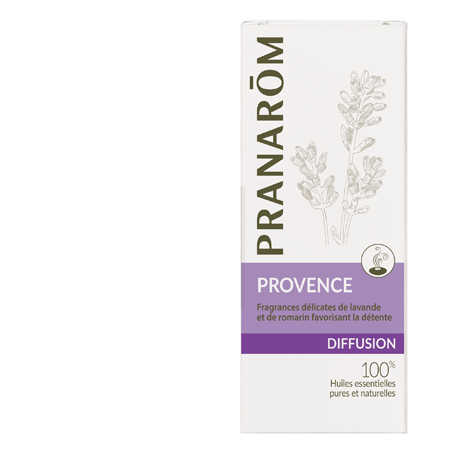 Products We Offer-> Provence - 100% Pure and Natural Essential Oils for diffusing. Provence - Provencal atmosphere. Delicate fragrances of lavender and rosemary. 100% essential oils : Lavandin, Lemon, Eucalyptus, Rosemary. The duration and the intensity of diffusion vary according to the size of the room and the number of persons. - Do not diffuse in the bedroom of a child under 2 years. 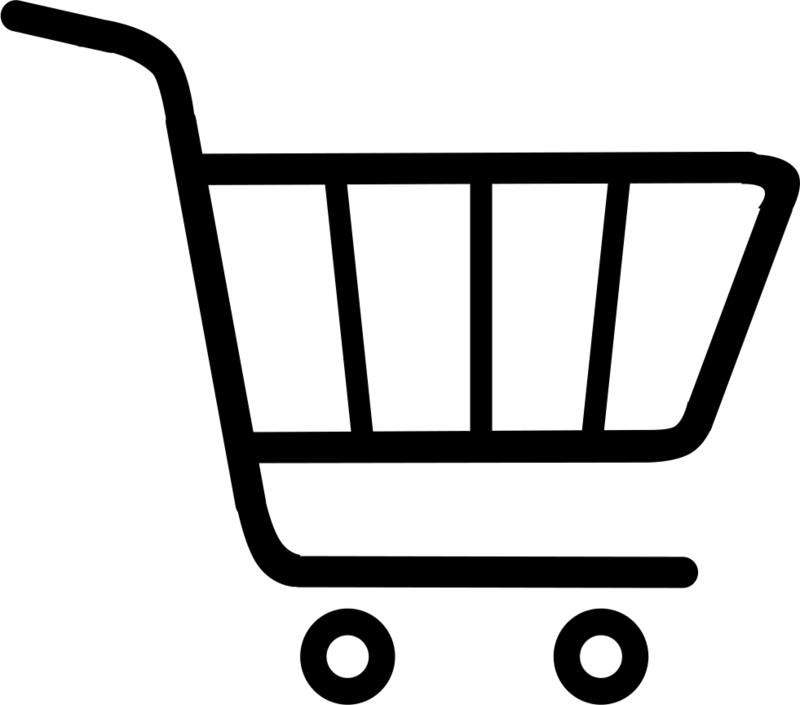 - Watch the choice of essential oils used (allergy, causticity,...). - Place the diffuser in order to avoid contact with the face and the eyes. - Animals also react to the diffusion.